Start your day with a combination of 74 powerful ingredients designed to optimize health at the cellular level. Genesis™ is a premium 12-in-1 blend combination of 74 land, sea and cruciferous vegetables, as well as green foods, EFAs, pre and probiotics, enzymes and herbal co-factors. 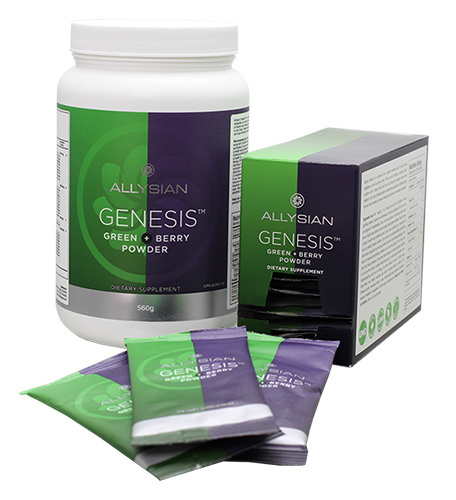 With 12 distinctive blends of green foods and plant extracts, Genesis™ contains an extraordinary spectrum of nutrients ranging from the rare trace minerals found in sea vegetables to powerful compounds exclusive to cruciferous vegetables. This special blend of 74 ingredients is a powerful nutrient delivery system that provides nourishing properties to your whole body with some phytonutrients rarely, or never, found in a regular diet. The complexity of Genesis™ reflects our commitment to innovation while sourcing the best ingredients without geographical or cost limitations. Our unique processing method allows the intricate ingredient flavours to be enjoyable while respecting the integrity and potency of each ingredient. Kunavue, N., & Lien, T. F. (2012). Effects of fulvic acid and probiotic on growth performance, nutrient digestibility, blood parameters and immunity of pigs. J. Anim. Sci. Adv, 2(8), 711-721. Sallay, E. Open-Labeled Prospective Clinical Research on Volunteers Exposed to Lead, 1998, Humet and Trade. Research and Development Company: Budapest (unpublished). Hudák, A., Náray, M., Nagy, I., & Ungváry, G. (1997). 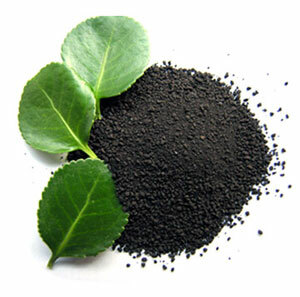 Effect of the consumption of humic acid with bound complex micro elements in cases of occupational cadmium exposure. Central European Journal of Occupational and Environmental Medicine, 3(3), 175-186. Molnár, M. The Study of Humet-R syrup's Effect on the Metabolism of Trace Elements in Healthy Volunteers, 1992. Hungarian State Railway Public Health Institute: Budapest (unpublished). Molnár, M. Blood lead and blood cadmium levels. Institution of Public Health of the Hungarian Railways: Budapest (unpublished clinical documentation). Szivkovics, S. The application of Humet-R product on patients suffering from malignant lymphoma in combination with cytostatic therapy, 1997. Ukraine Oncology and Radiology Science Research Institute, Department of Tumourous Diseases (test report excerpts). Dienes, S. Observations about workers exposed to lead in connection with the application of the HUMET®-R syrup. KSM-66® Ashwagandha is the highest concentration ashwagandha root extract available on the market, that was created using a proprietary process that took 14 years of research and development to develop and refine. KSM-66® Ashwagandha is a clinically proven and award winning ingredient and known as the world's best ashwagandha gone through 14 certifications. Helps support physical aspects of sexual health in women. † * These statements have not been evaluated by the Food and Drug Administration. This product is not intended to diagnose, treat, cure or prevent any disease. Wesnes, K. A., Ward, T., McGinty, A., & Petrini, O. (2000). The memory enhancing effects of a Ginkgo biloba/Panax ginseng combination in healthy middle-aged volunteers. Psychopharmacology, 152(4), 353-361. Scholey, A. B., & Kennedy, D. O. (2002). Acute, doseâdependent cognitive effects of Ginkgo biloba, Panax ginseng and their combination in healthy young volunteers: differential interactions with cognitive demand. Human Psychopharmacology: Clinical and Experimental, 17(1), 35-44. Reay, J. L., Scholey, A. B., & Kennedy, D. O. (2010). 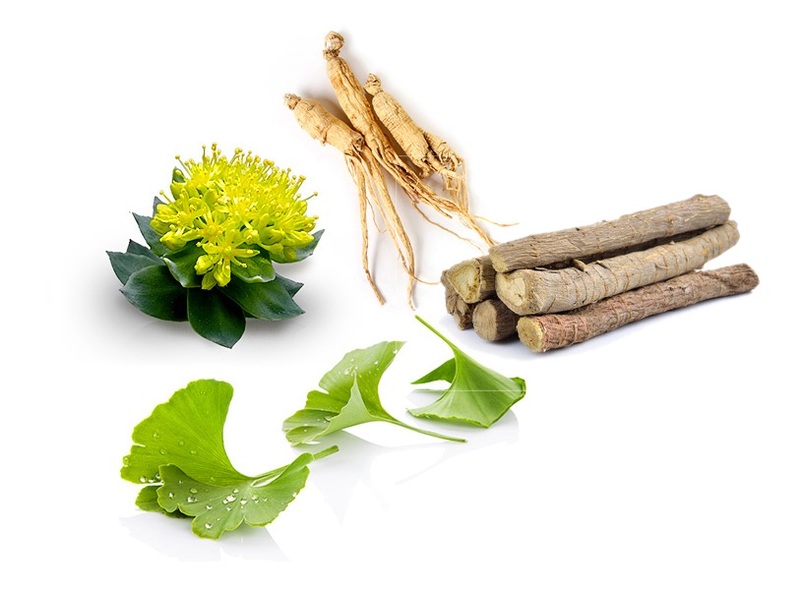 Panax ginseng (G115) improves aspects of working memory performance and subjective ratings of calmness in healthy young adults. Human Psychopharmacology: Clinical and Experimental, 25(6), 462-471. Spasov, A. A., Wikman, G. K., Mandrikov, V. B., Mironova, I. A., & Neumoin, V. V. (2000). A double-blind, placebo-controlled pilot study of the stimulating and adaptogenic effect of Rhodiola rosea SHR-5 extract on the fatigue of students caused by stress during an examination period with a repeated low-dose regimen. Phytomedicine, 7(2), 85-89. Darbinyan, V., Kteyan, A., Panossian, A., Gabrielian, E., Wikman, G., & Wagner, H. (2000). 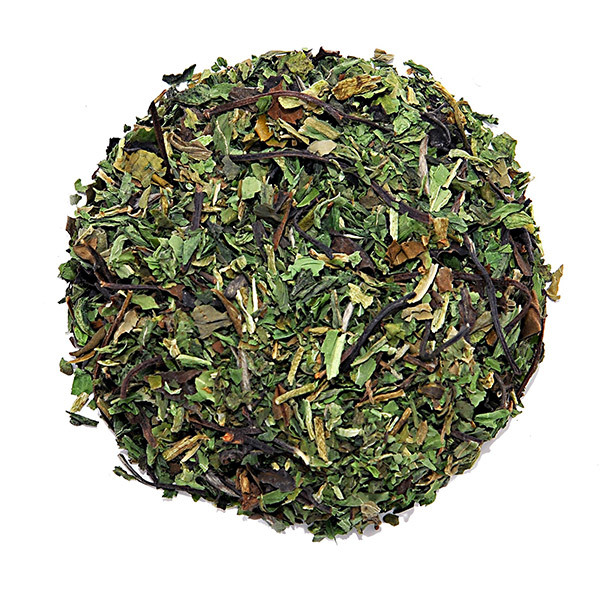 Rhodiola rosea in stress induced fatigue-a double blind cross-over study of a standardized extract SHR-5 with a repeated low-dose regimen on the mental performance of healthy physicians during night duty.Phytomedicine, 7(5), 365-371. Singh, N., Nath, R., Lata, A., Singh, S. P., Kohli, R. P., & Bhargava, K. P. (1982). Withania somnifera (ashwagandha), a rejuvenating herbal drug which enhances survival during stress (an adaptogen). Pharmaceutical Biology,20(1), 29-35. Kim, S. K., & Li, Y. X. (2011). Medicinal benefits of sulfated polysaccharides from sea vegetables. Advances in food and nutrition research, 64, 391-402. Burtin, P. (2003). Nutritional value of seaweeds. EJEAFChe, 2(4), 498-503. MacArtain, P., Gill, C. I., Brooks, M., Campbell, R., & Rowland, I. R. (2007). 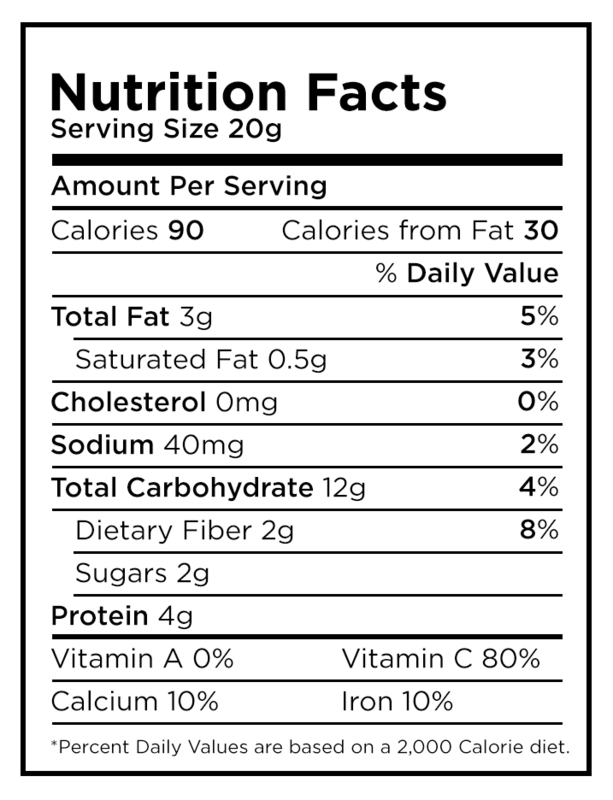 Nutritional value of edible seaweeds. NUTRITION REVIEWS-WASHINGTON-, 65(12), 535. Herr, I., & Büchler, M. W. (2010). Dietary constituents of broccoli and other cruciferous vegetables: implications for prevention and therapy of cancer.Cancer treatment reviews, 36(5), 377-383. Keck, A. S., & Finley, J. W. (2004). 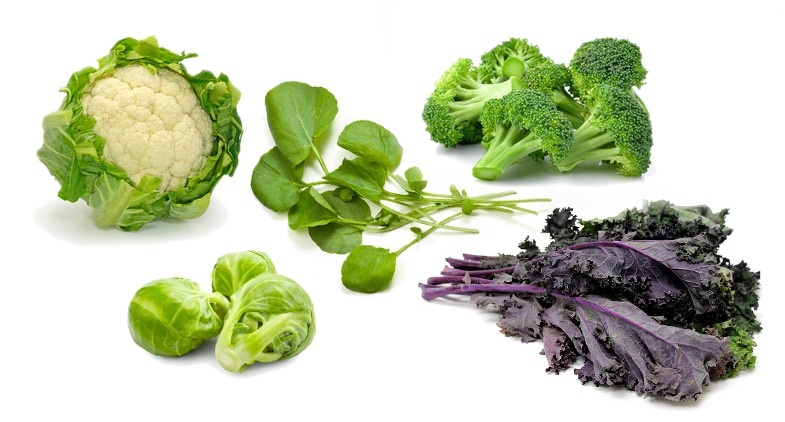 Cruciferous vegetables: cancer protective mechanisms of glucosinolate hydrolysis products and selenium.Integrative Cancer Therapies, 3(1), 5-12. Shapiro, T. A., Fahey, J. W., Wade, K. L., Stephenson, K. K., & Talalay, P. (1998). Human metabolism and excretion of cancer chemoprotective glucosinolates and isothiocyanates of cruciferous vegetables. Cancer Epidemiology Biomarkers & Prevention, 7(12), 1091-1100. Joseph, M. A., Moysich, K. B., Freudenheim, J. L., Shields, P. G., Bowman, E. D., Zhang, Y., ... & Ambrosone, C. B. (2004). Cruciferous vegetables, genetic polymorphisms in glutathione S-transferases M1 and T1, and prostate cancer risk. Nutrition and cancer, 50(2), 206-213. Murillo, G., & Mehta, R. G. (2001). Cruciferous vegetables and cancer prevention. Nutrition and cancer, 41(1-2), 17-28. Evans, M., Njike, V. Y., Hoxley, M., Pearson, M., & Katz, D. L. (2007). Effect of soy isoflavone protein and soy lecithin on endothelial function in healthy postmenopausal women. Menopause, 14(1), 141-149. Canty, D. J., & Zeisel, S. H. (1994). Lecithin and choline in human health and disease. Nutrition reviews, 52(10), 327-339. Miller, D. L. (2002). Health benefits of lecithin and choline. Cereal Foods World, 47(5), 178. Willcox, D. C., Willcox, B. J., Todoriki, H., & Suzuki, M. (2009). 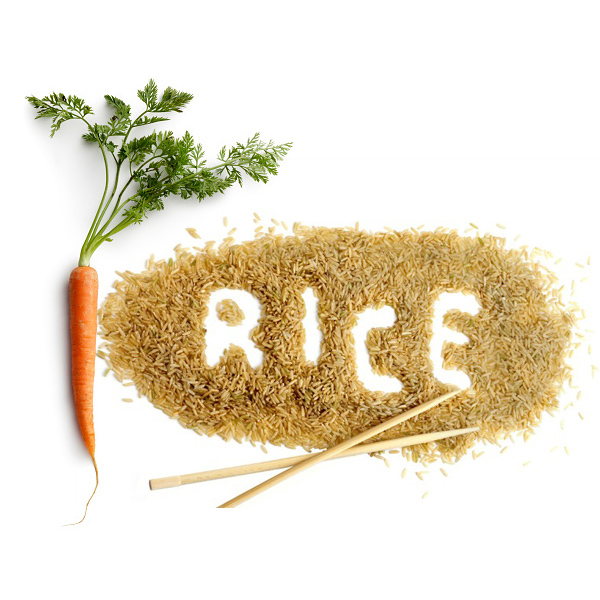 The Okinawan diet: health implications of a low-calorie, nutrient-dense, antioxidant-rich dietary pattern low in glycemic load. Journal of the American College of Nutrition, 28(sup4), 500S-516S. Basu, A., Rhone, M., & Lyons, T. J. (2010). Berries: emerging impact on cardiovascular health. Nutrition reviews, 68(3), 168-177. Paredes-López, O., Cervantes-Ceja, M. L., Vigna-Pérez, M., & Hernández-Pérez, T. (2010). Berries: improving human health and healthy aging, and promoting quality life-a review. 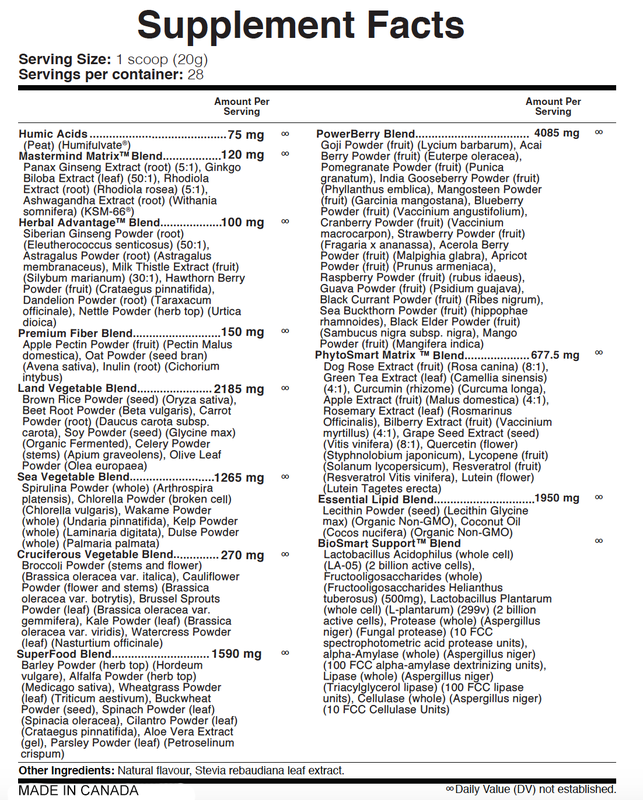 Plant foods for human nutrition, 65(3), 299-308. Nile, S. H., & Park, S. W. (2014). 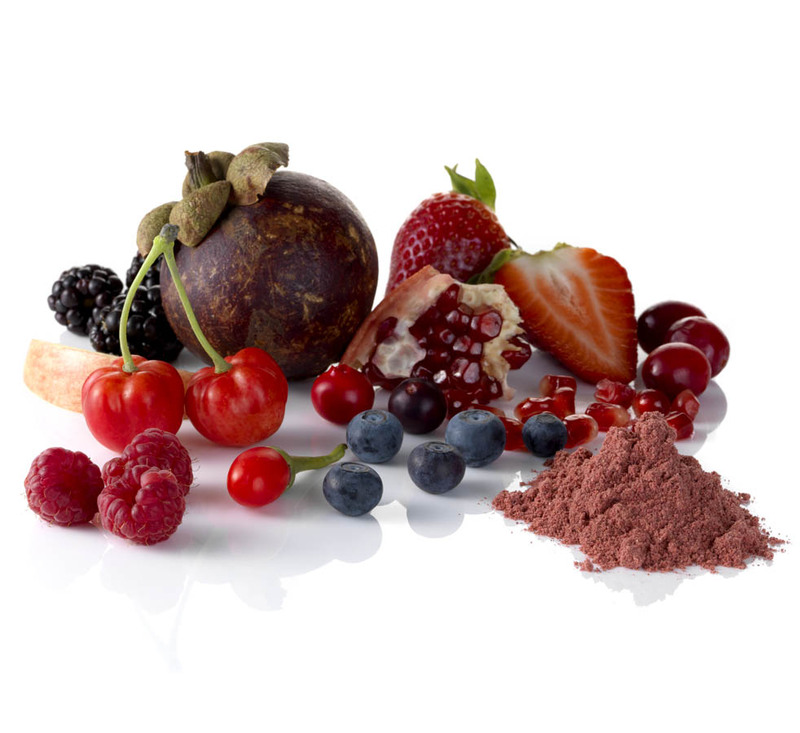 Edible berries: Bioactive components and their effect on human health. Nutrition, 30(2), 134-144. Anderson, J. W., Baird, P., Davis, R. H., Ferreri, S., Knudtson, M., Koraym, A., ... & Williams, C. L. (2009). Health benefits of dietary fiber. Nutrition reviews, 67(4), 188-205. Buttriss, J. L., & Stokes, C. S. (2008). 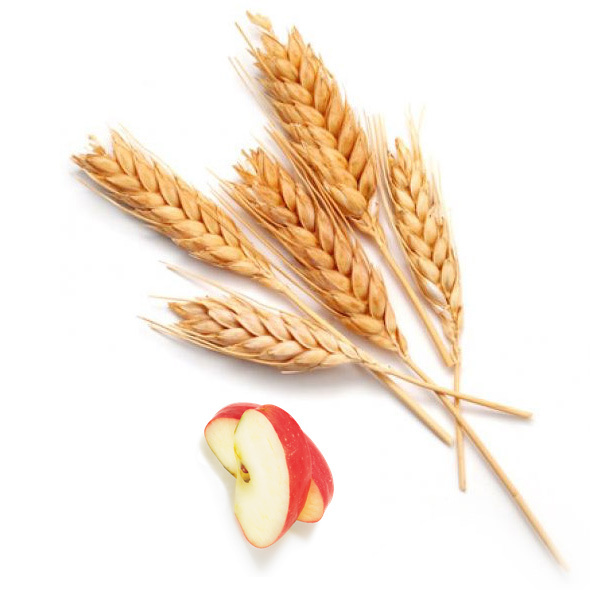 Dietary fibre and health: an overview.Nutrition Bulletin, 33(3), 186-200. Xiao, Z. P., Peng, Z. Y., Peng, M. J., Yan, W. B., Ouyang, Y. Z., & Zhu, H. L. (2011). 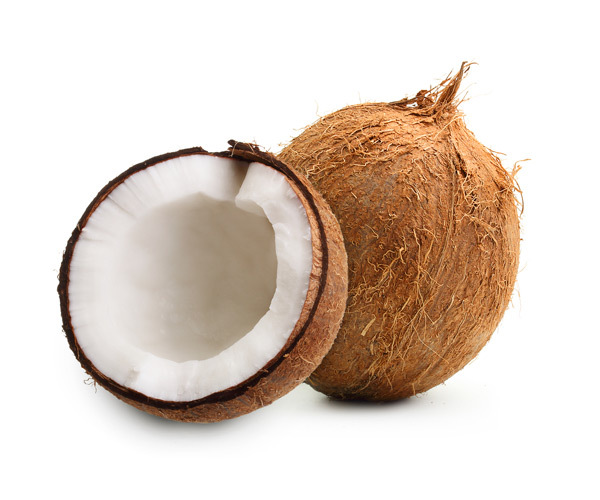 Flavonoids health benefits and their molecular mechanism. Mini reviews in medicinal chemistry, 11(2), 169-177. Hollman, P. H., & Katan, M. B. (1999). 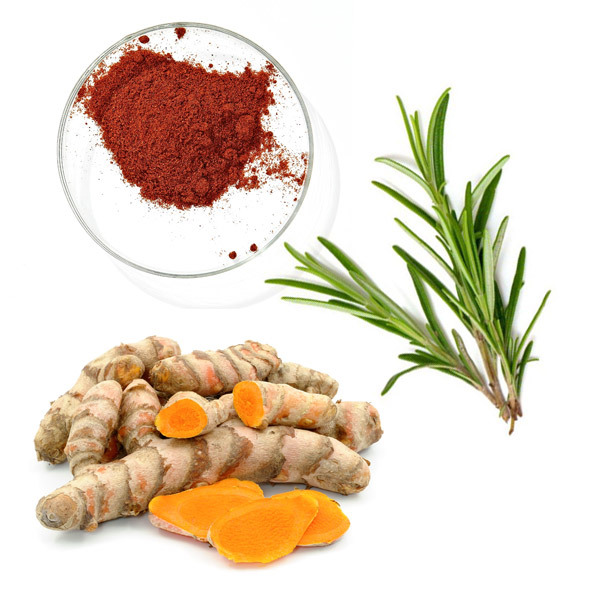 Dietary flavonoids: intake, health effects and bioavailability. Food and Chemical Toxicology, 37(9), 937-942. Yao, L. H., Jiang, Y. M., Shi, J., Tomas-Barberan, F. A., Datta, N., Singanusong, R., & Chen, S. S. (2004). Flavonoids in food and their health benefits. 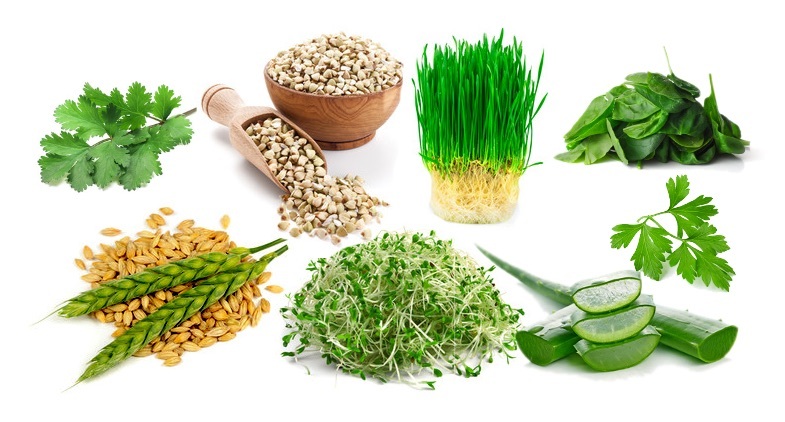 Plant Foods for Human Nutrition, 59(3), 113-122. Parvez, S., Malik, K. A., Ah Kang, S., & Kim, H. Y. (2006). Probiotics and their fermented food products are beneficial for health. Journal of applied microbiology, 100(6), 1171-1185. Macfarlane, G. T., & Cummings, J. H. (1999). Probiotics and prebiotics: can regulating the activities of intestinal bacteria benefit health?. BMJ: British Medical Journal, 318(7189), 999. Gorbach, S. L. (2000). Probiotics and gastrointestinal health. The American journal of gastroenterology, 95(1), S2-S4. Marteau, P., Seksik, P., & Jian, R. (2002). Probiotics and intestinal health effects: a clinical perspective. British Journal of Nutrition, 88(S1), s51-s57. Tuohy, K. M., Probert, H. M., Smejkal, C. W., & Gibson, G. R. (2003). Using probiotics and prebiotics to improve gut health. Drug discovery today, 8(15), 692-700. To help reach the recommended number of fruit and vegetable servings per day to support overall health. Adults mix 1-2 rounded scoops per day with 100-200 ml of purified, distilled, water and drink immediately with food. Use only as directed. "Blending together our exceptional Genesis™ mix starts with organically sourced ingredients and evolves through layers of craftsmanship and innovation."